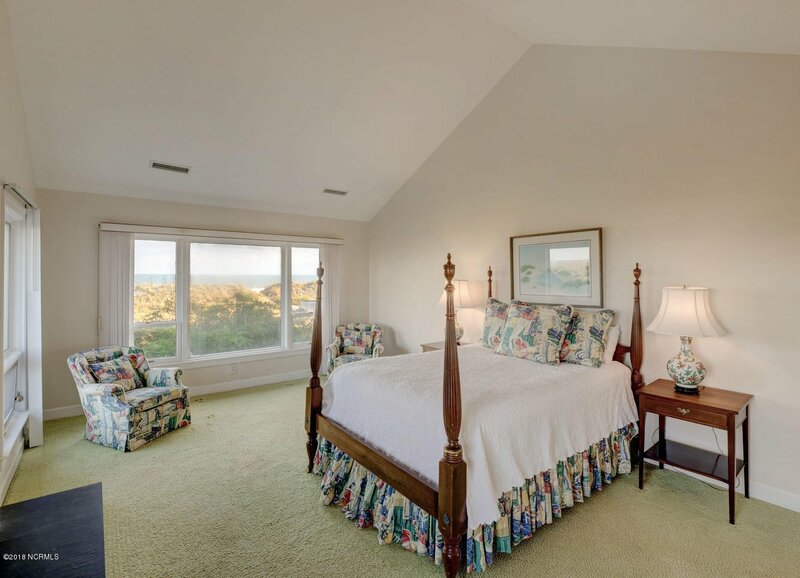 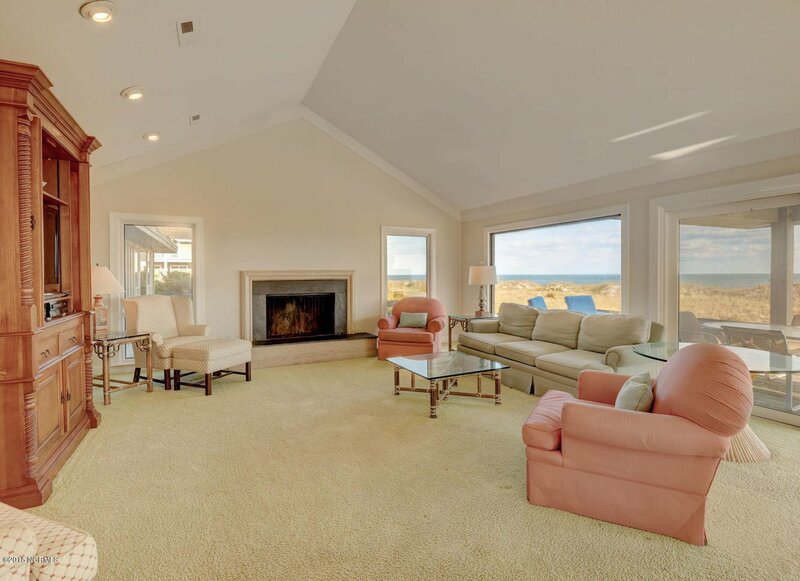 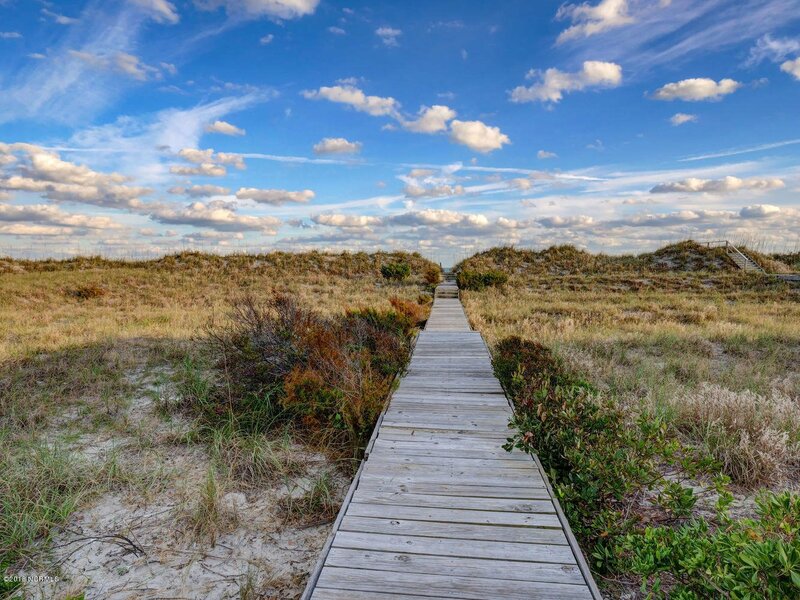 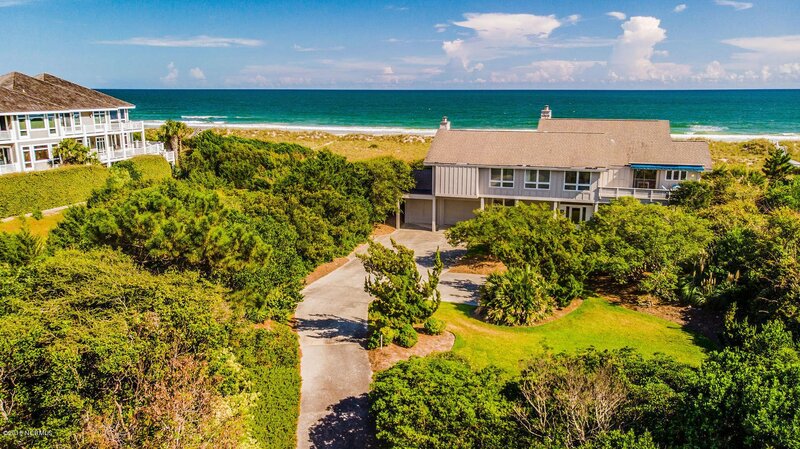 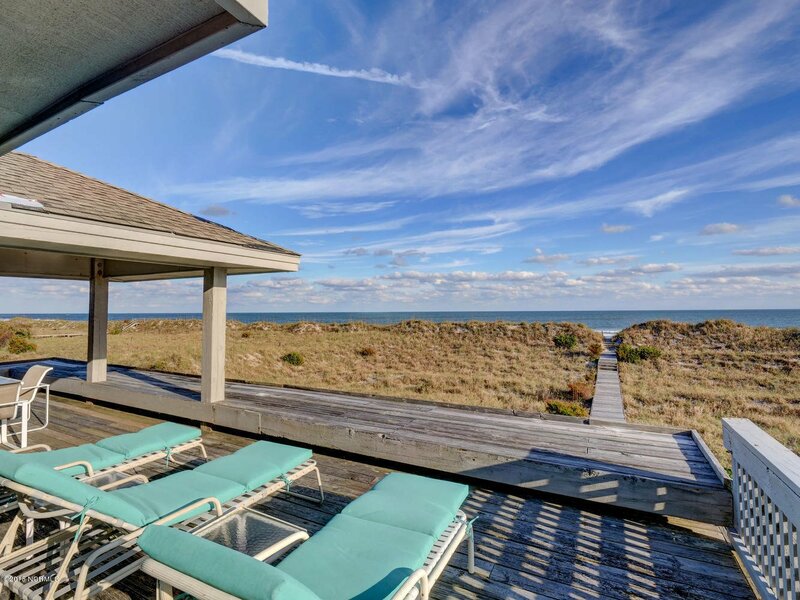 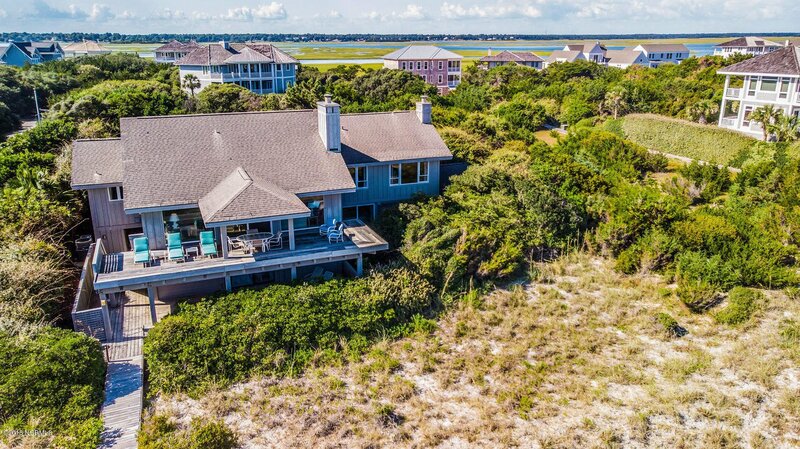 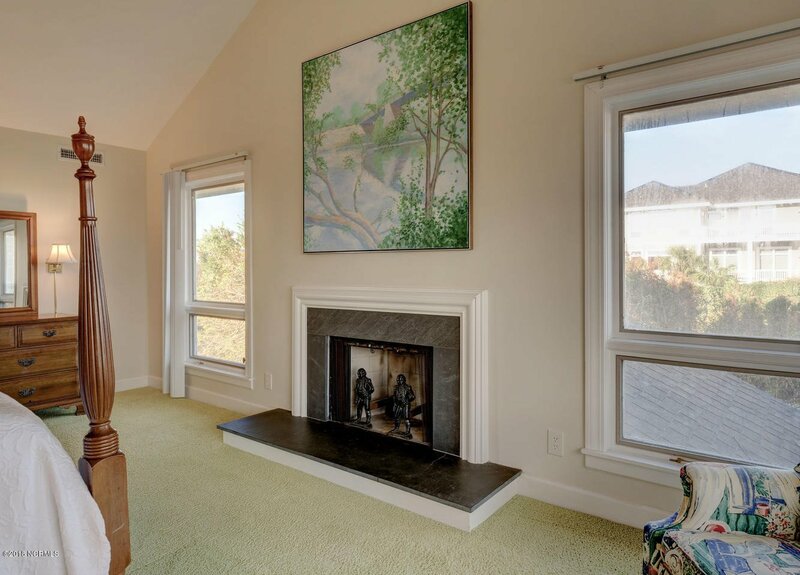 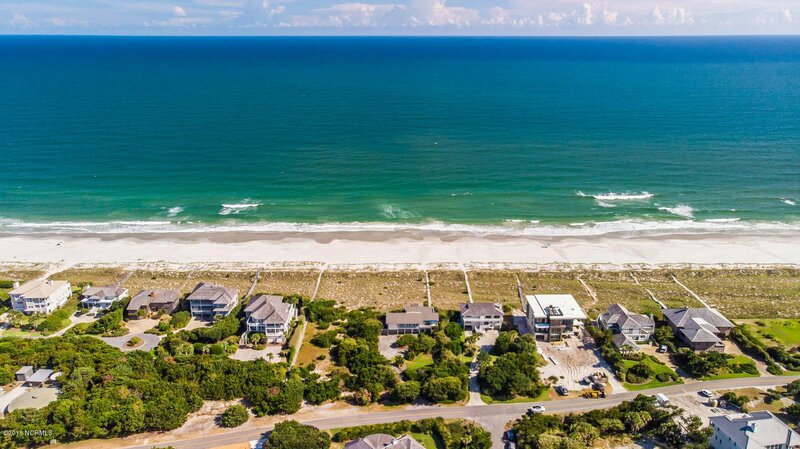 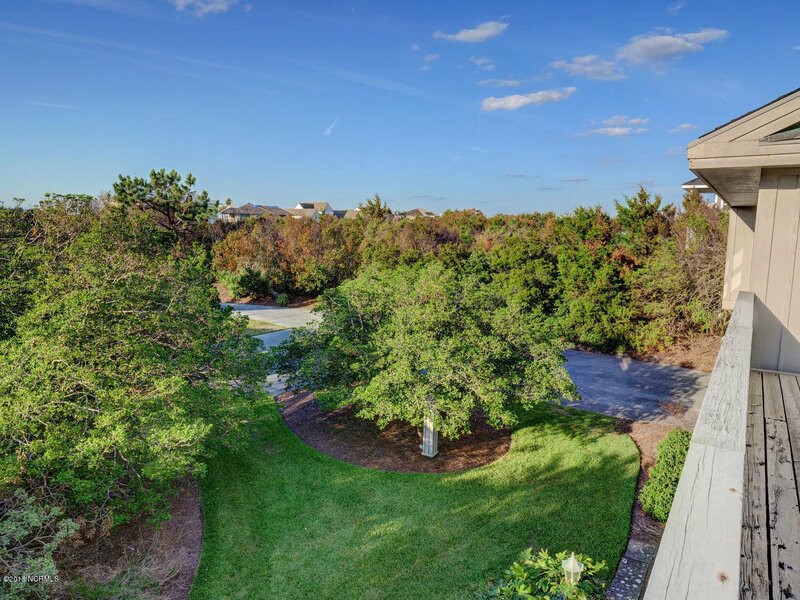 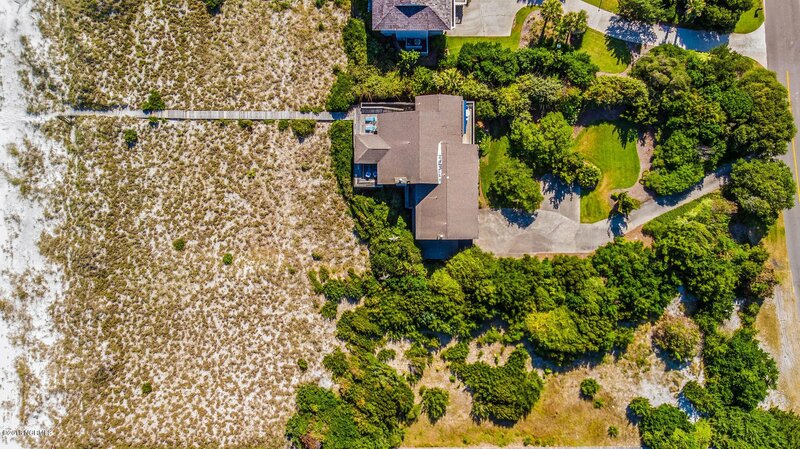 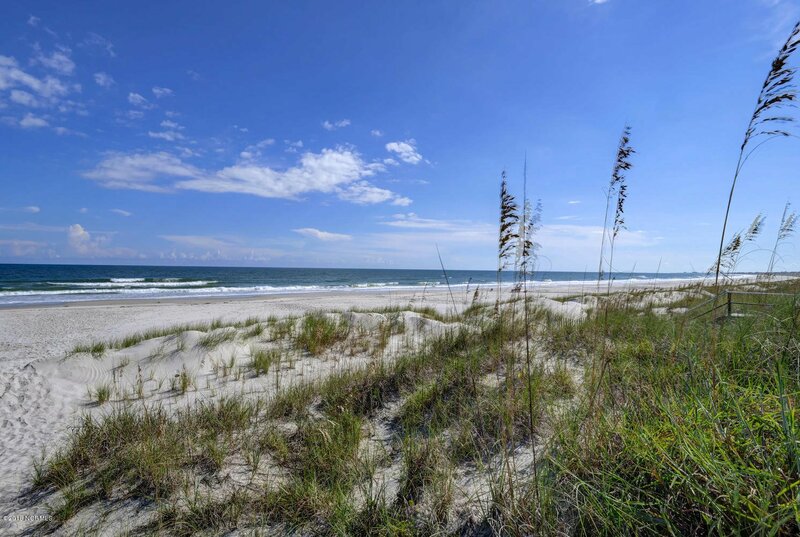 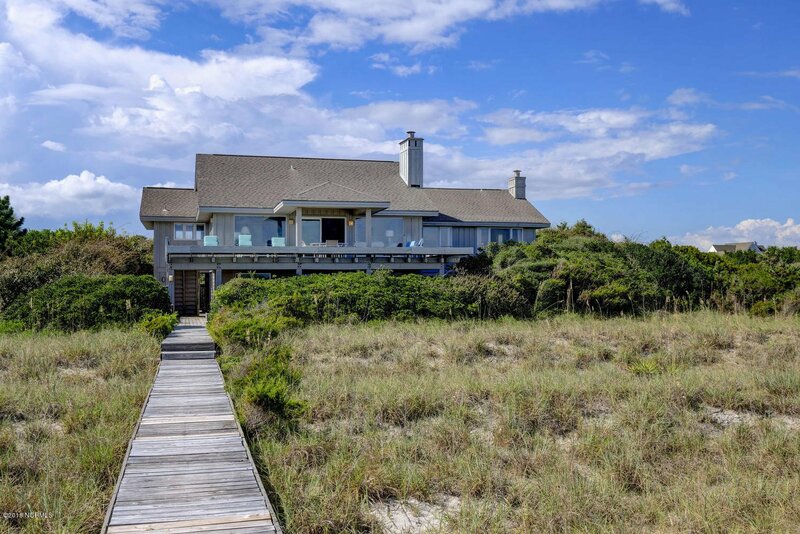 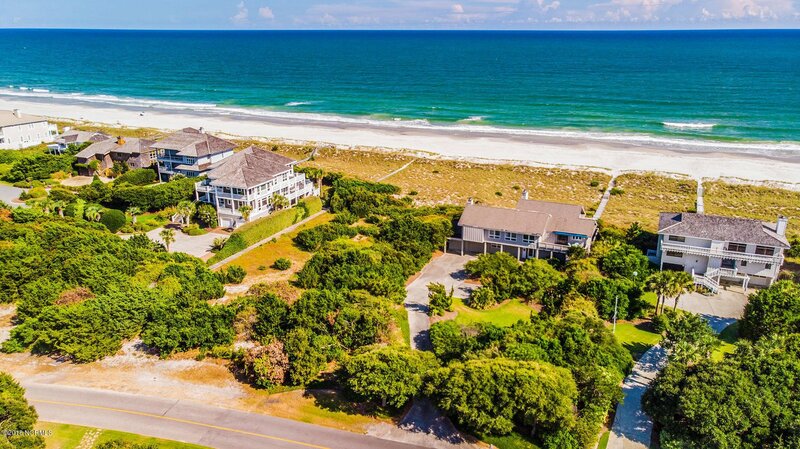 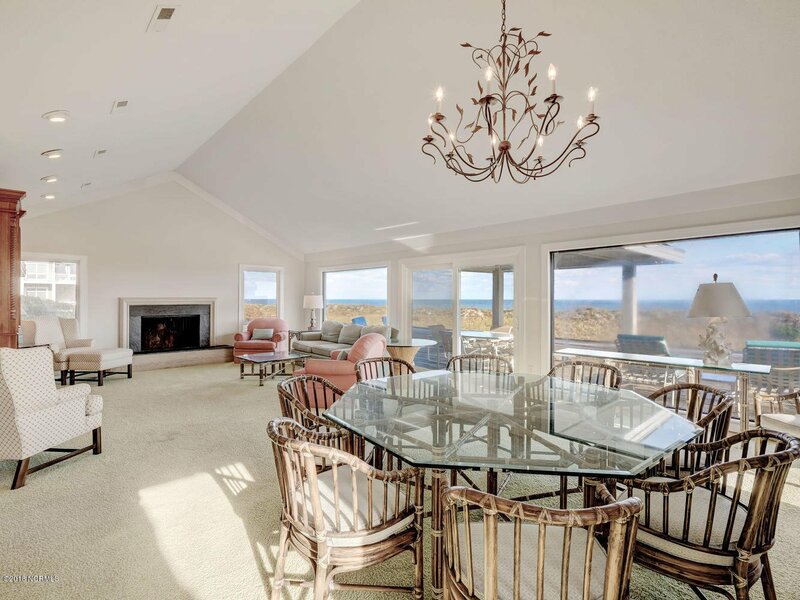 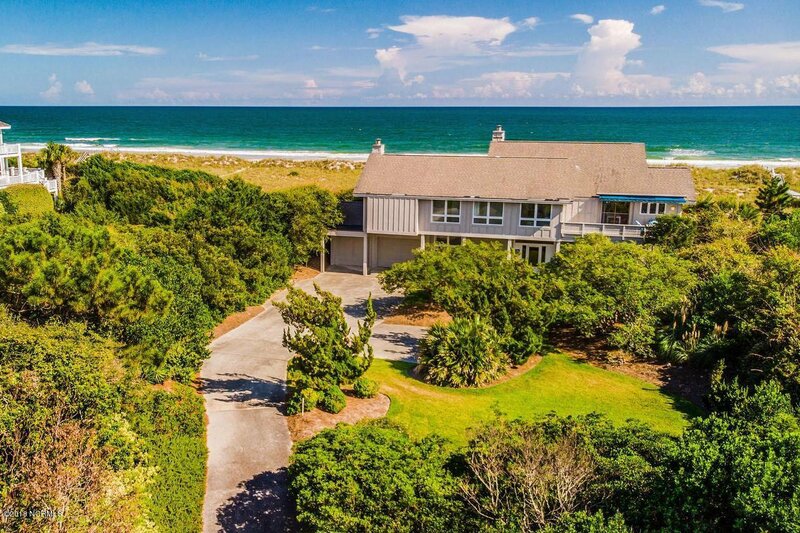 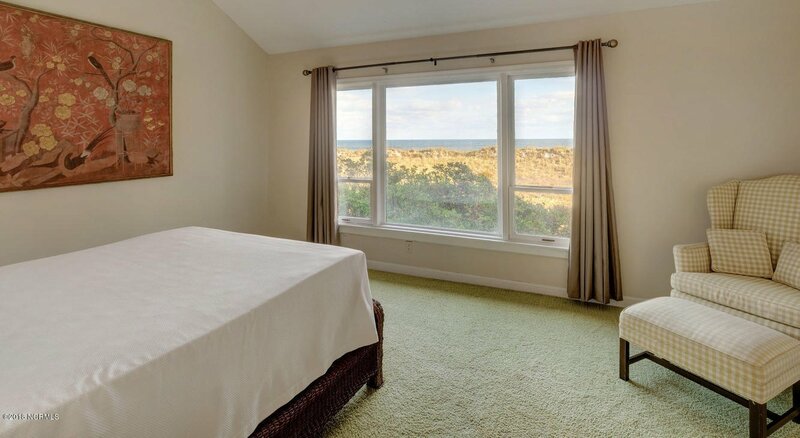 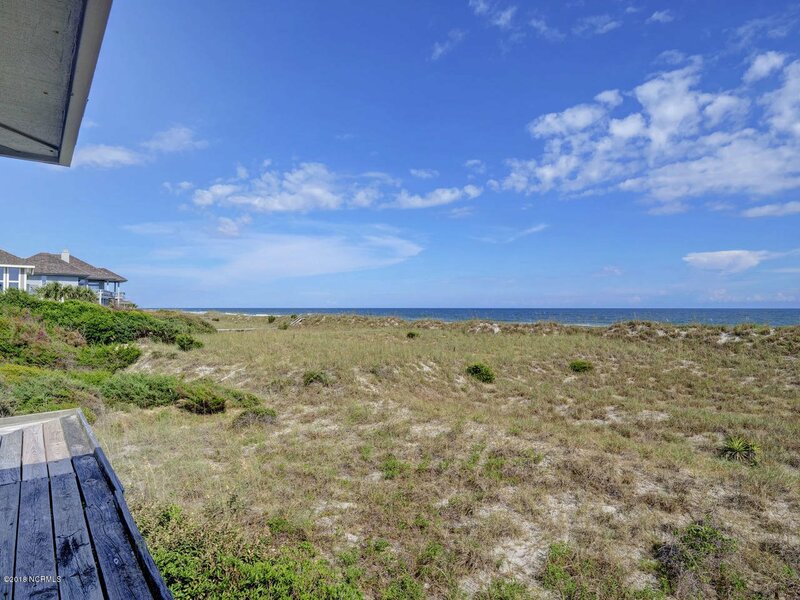 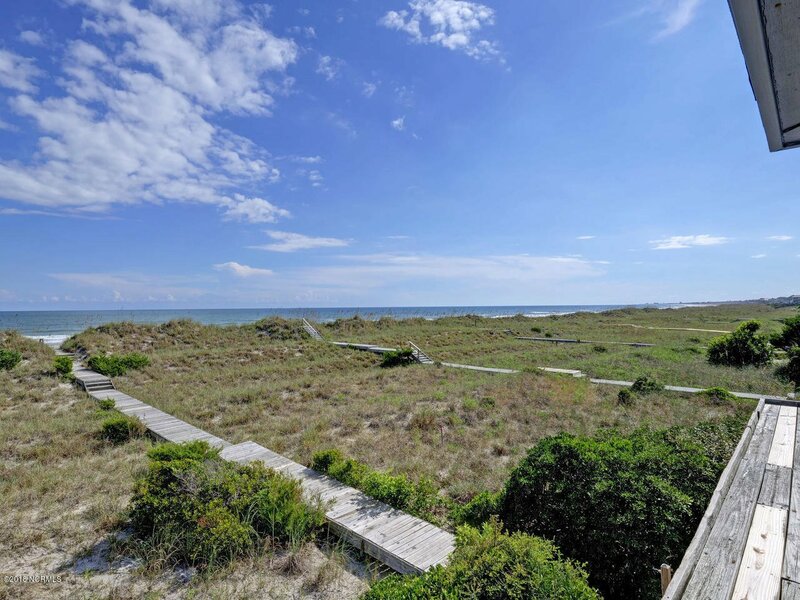 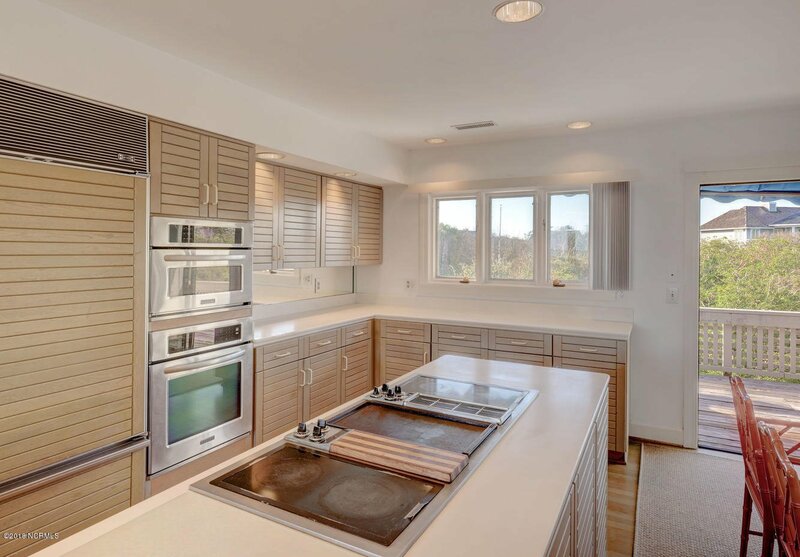 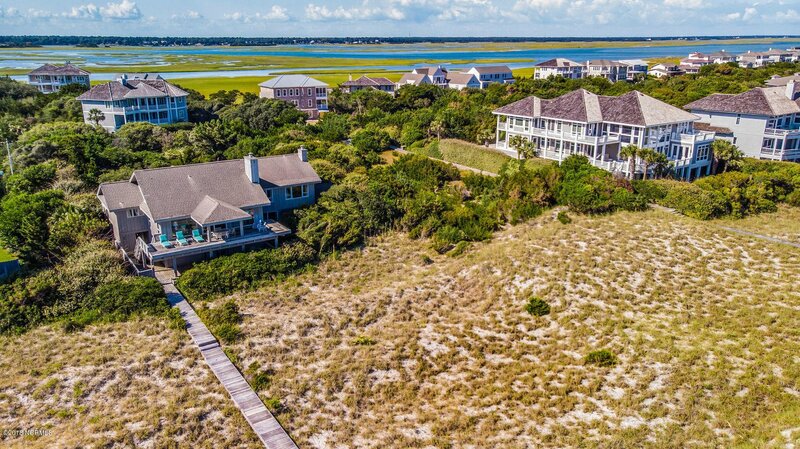 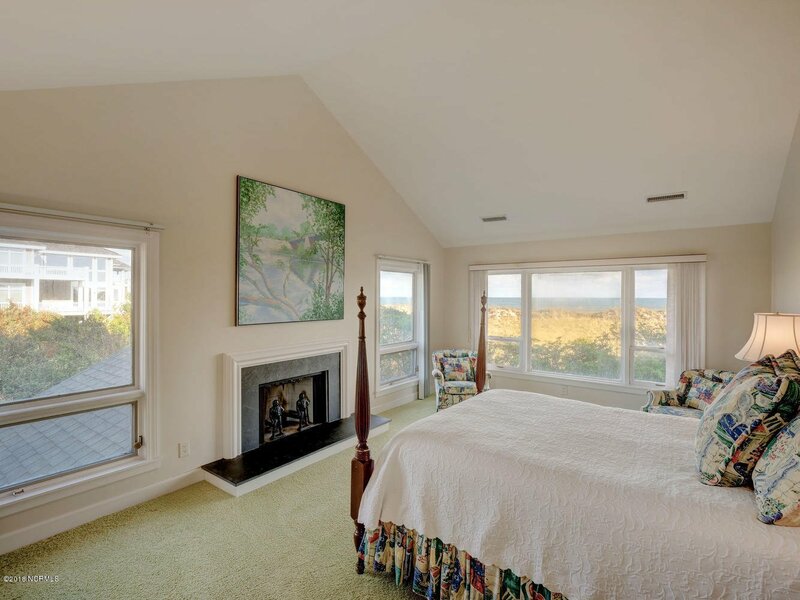 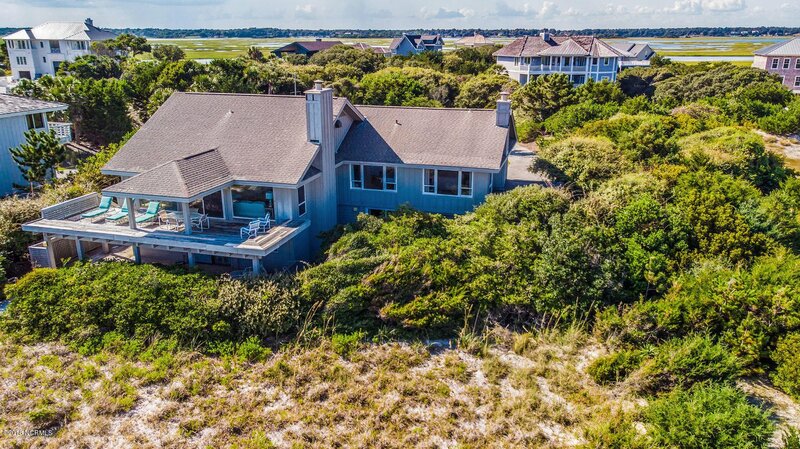 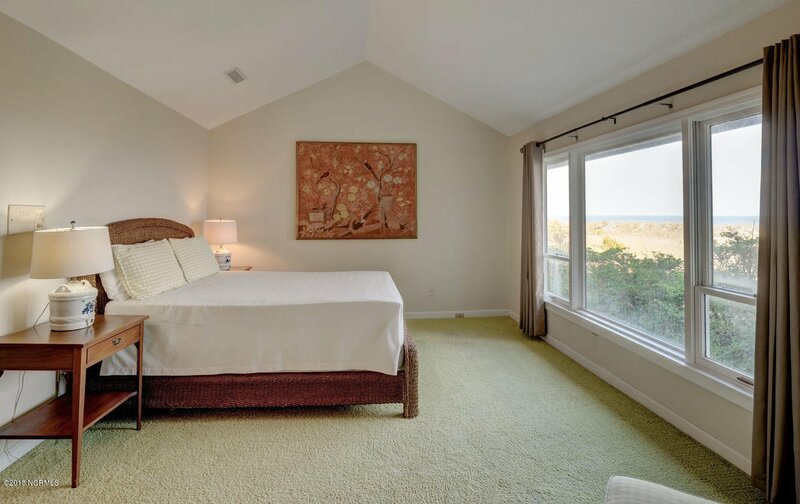 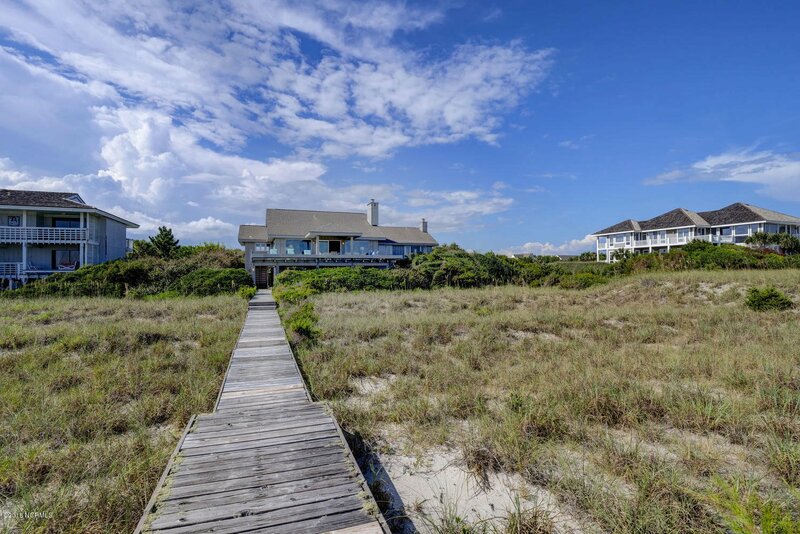 Strategically positioned optimizing the advantage of a superior 1.26 acre lot with generous dune coverage, this home embodies award winning architect, Ligon Flynn's, effort to marry humans' use of space and connect it to nature. 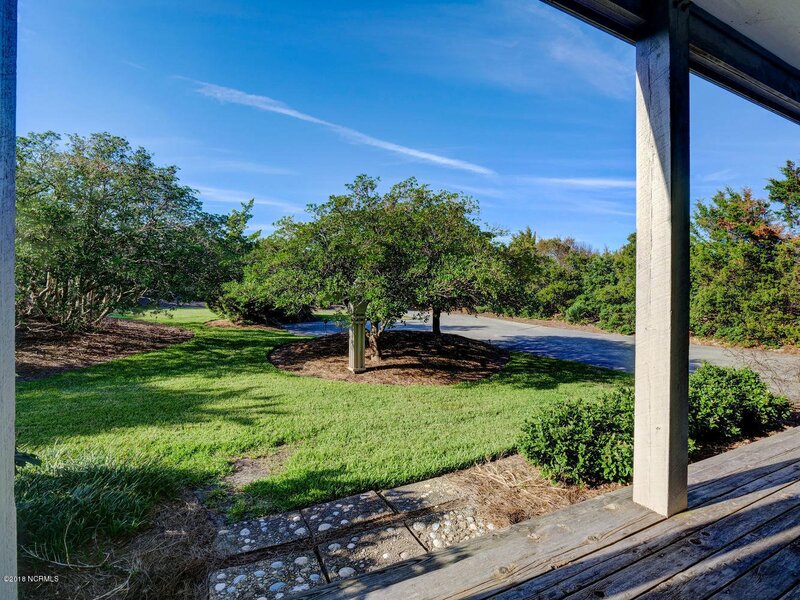 Nestled in mature landscaping on the lush northern end of the island, the road disappears as you enter the driveway. 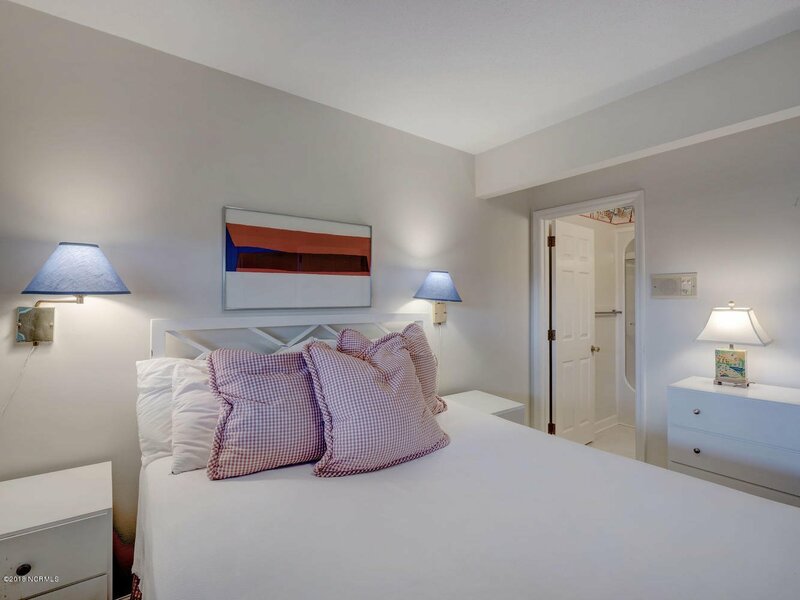 Inside, you are welcomed by generous rooms lined with large windows and living areas depicting careful attention to space and the natural flow of human traffic. 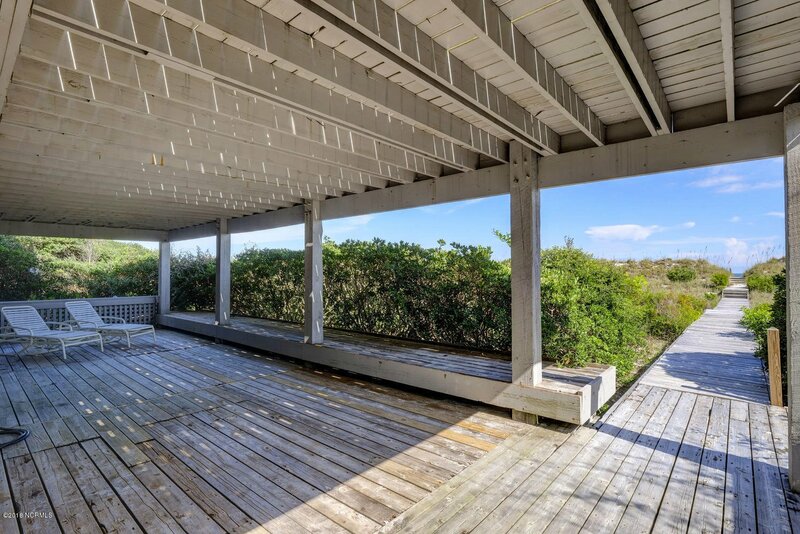 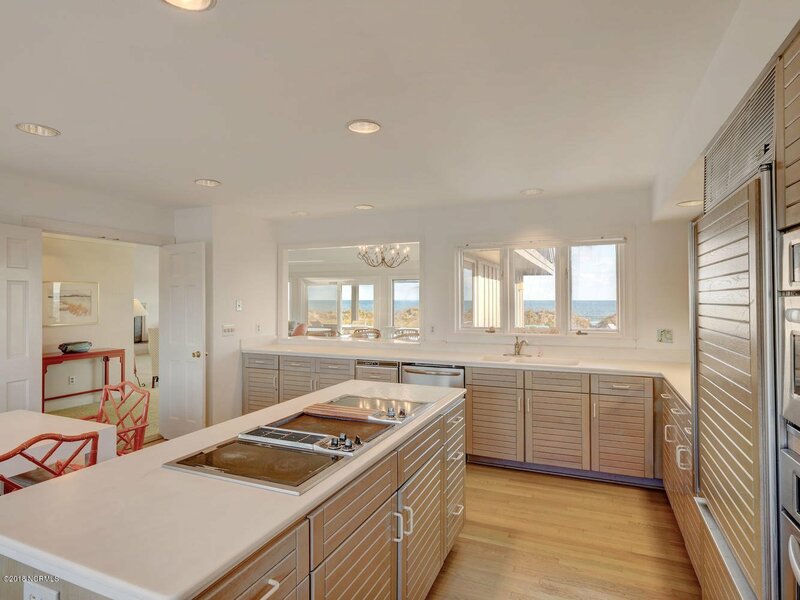 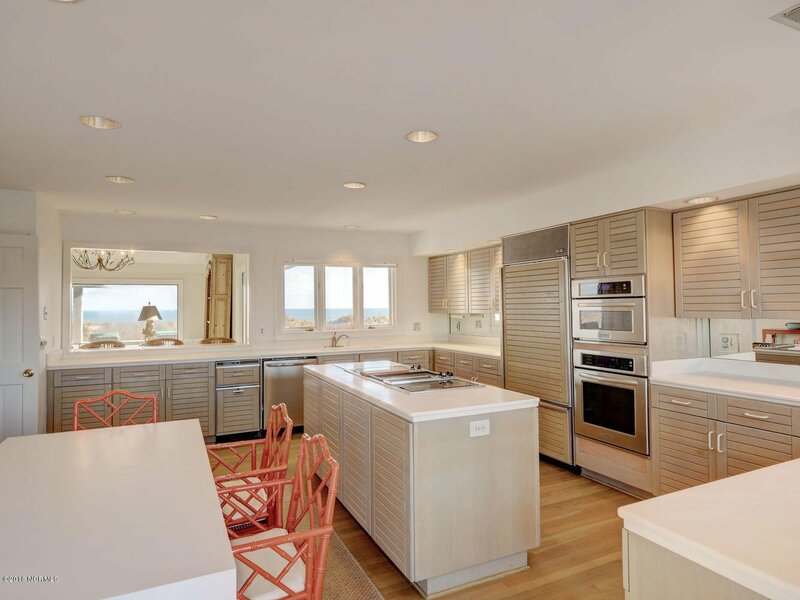 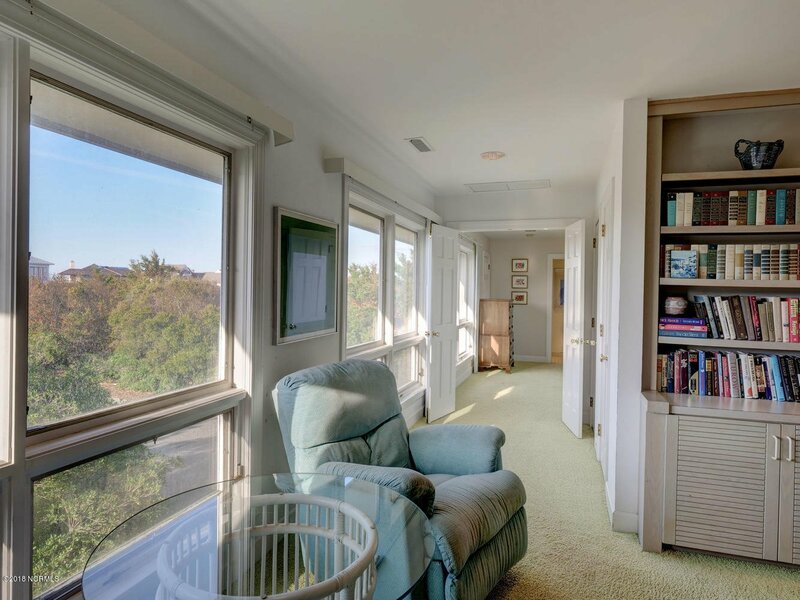 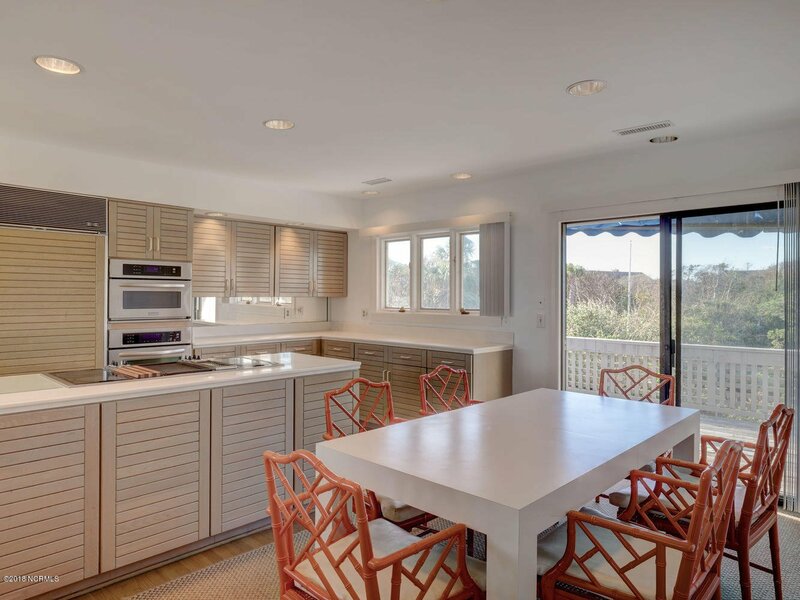 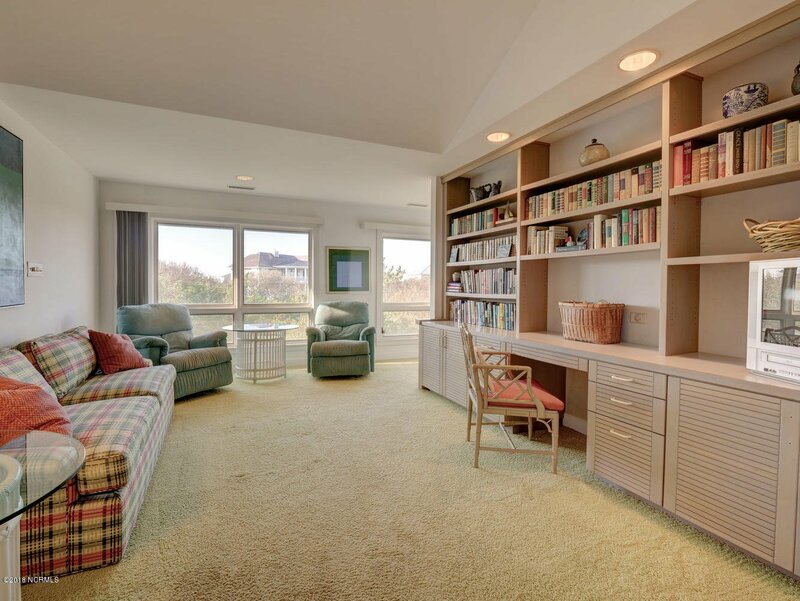 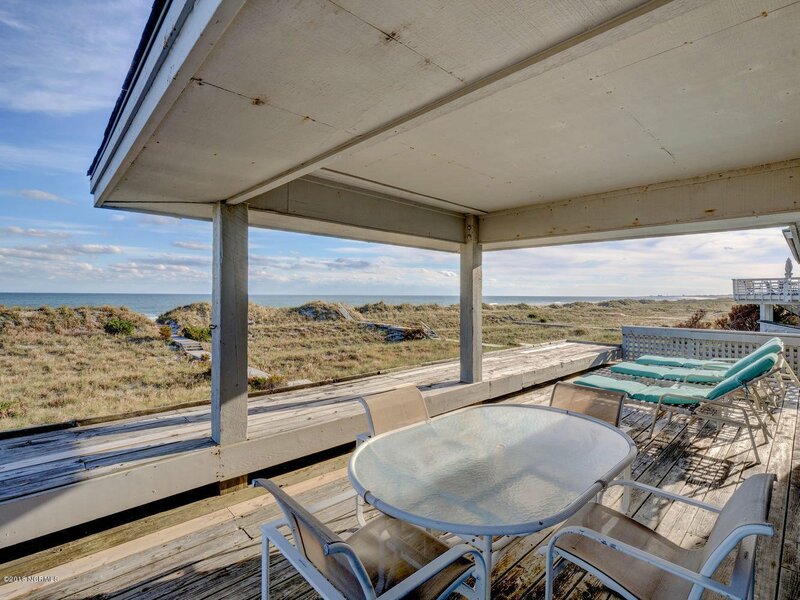 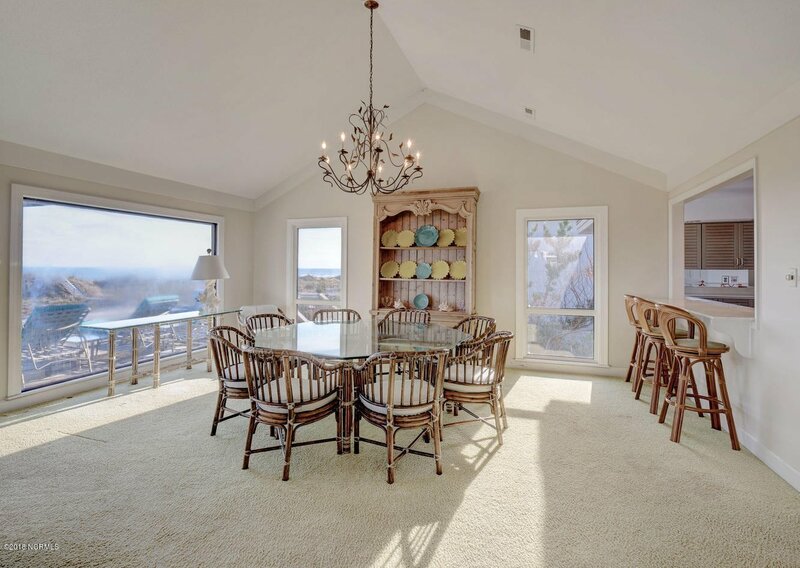 A reverse floorplan allows spectacular ocean views from the living area and kitchen. 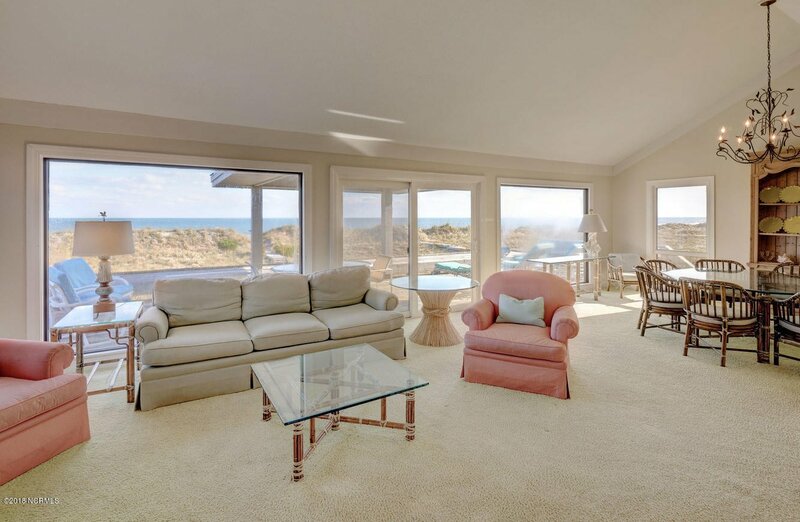 Located on the main living floor are two masters, one with a secluded den and both exploding with natural light and ocean views. 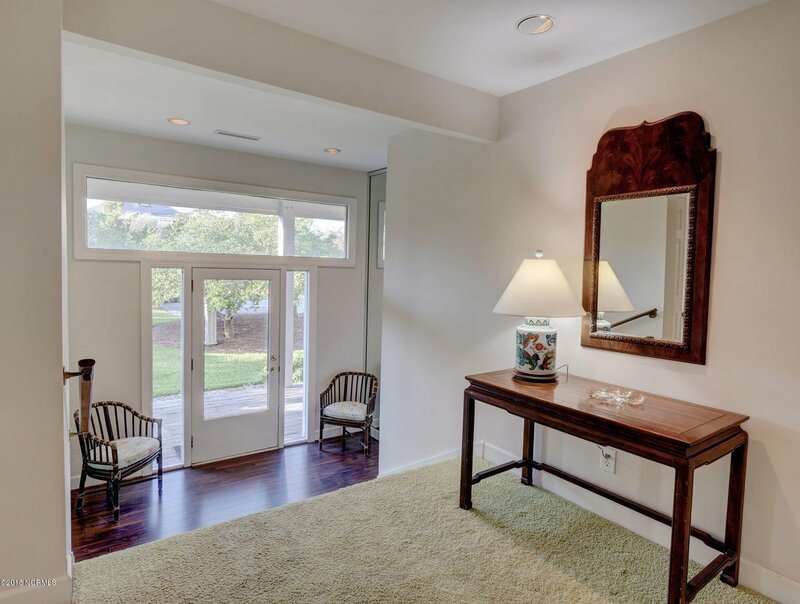 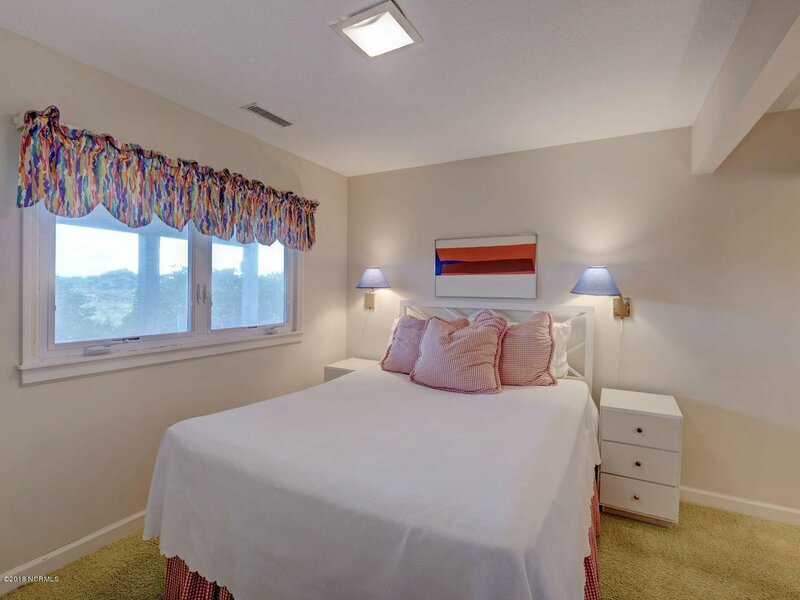 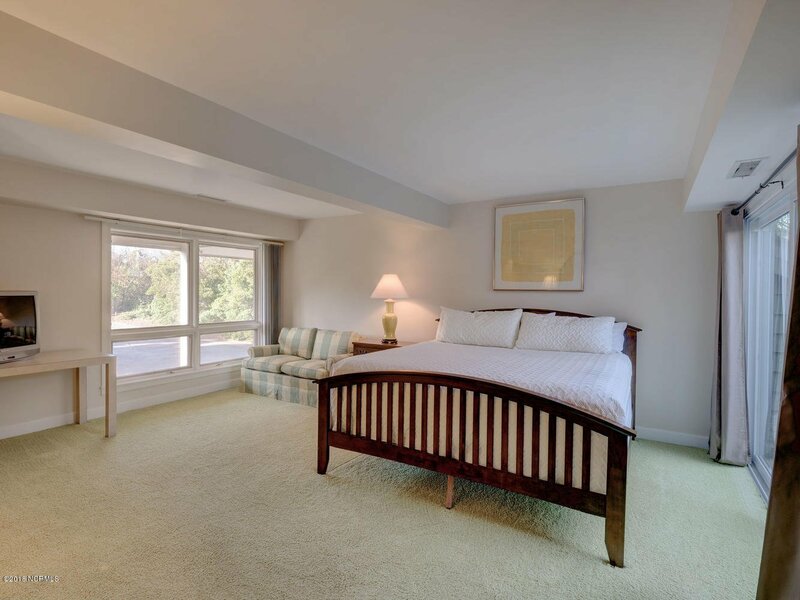 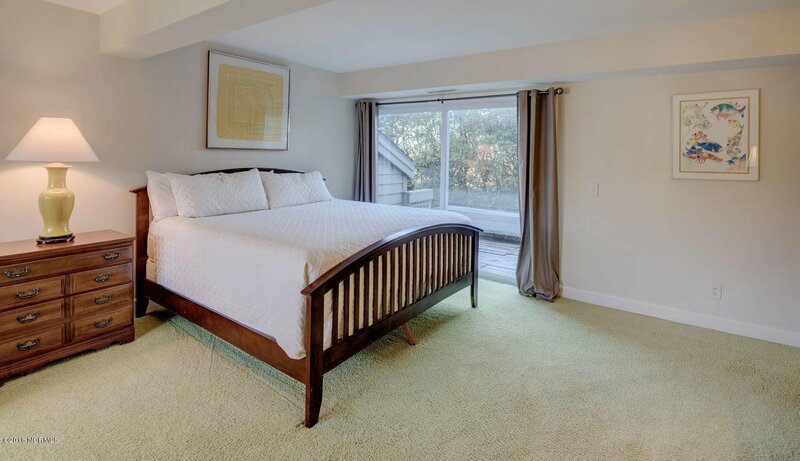 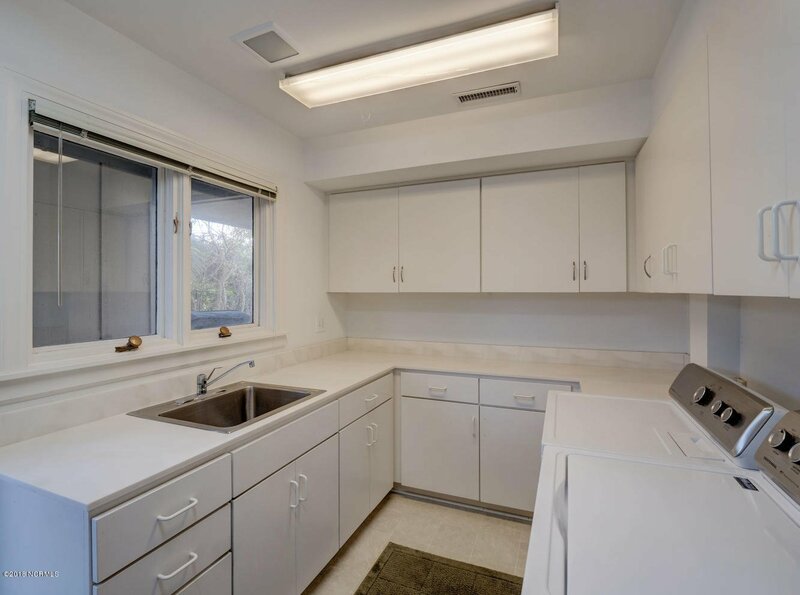 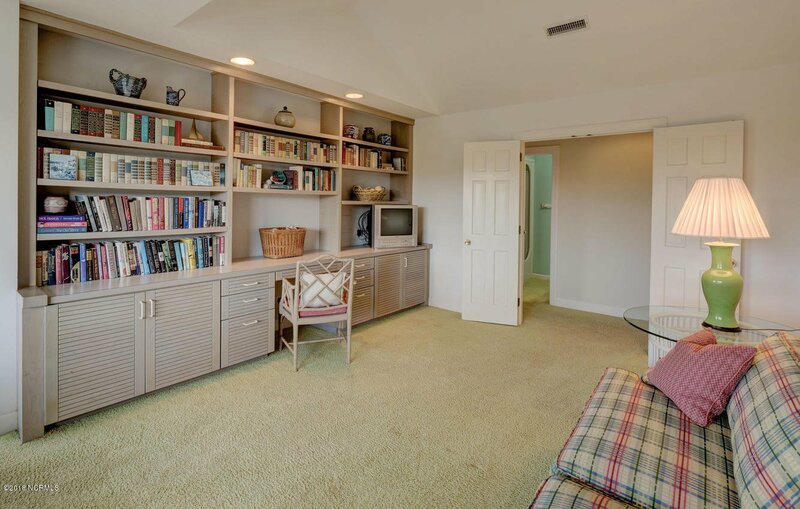 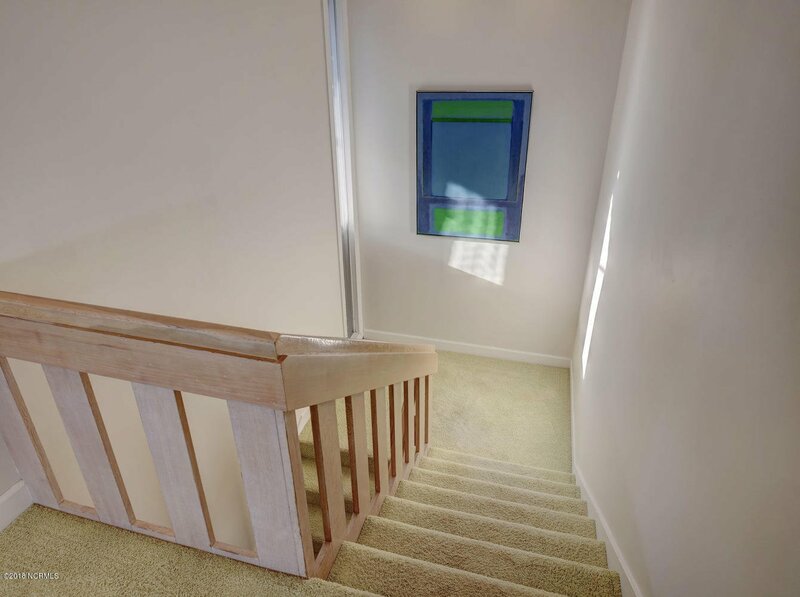 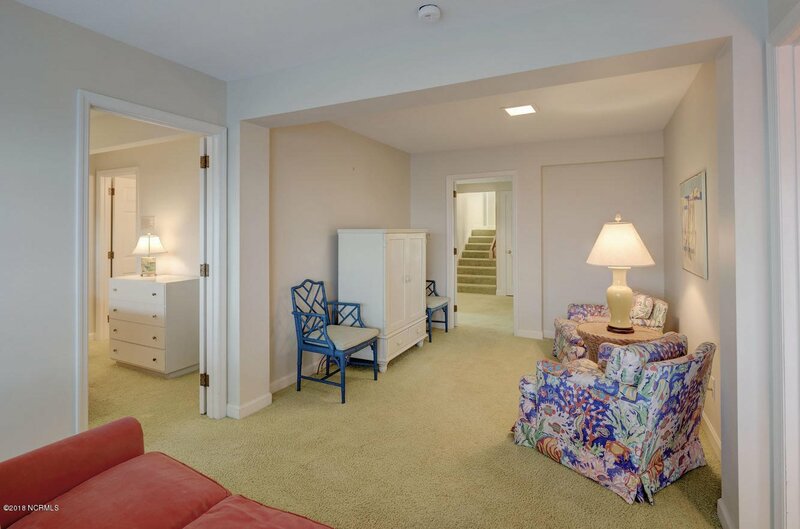 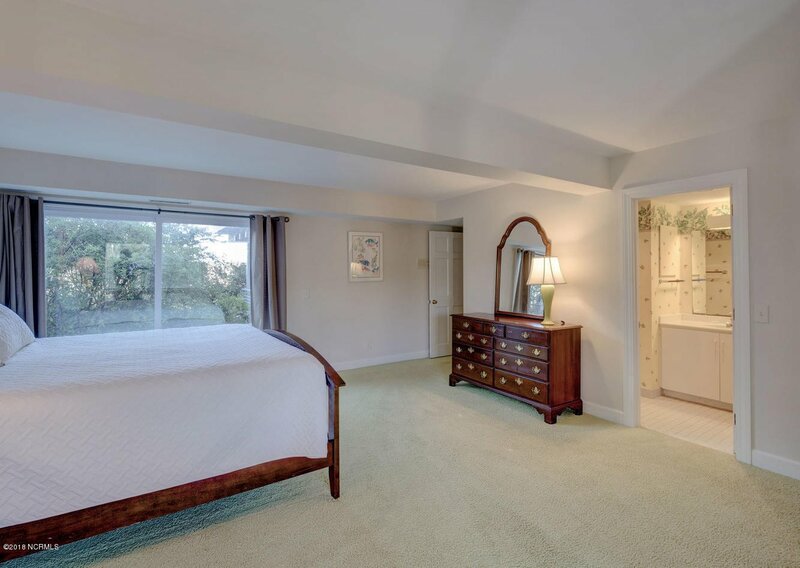 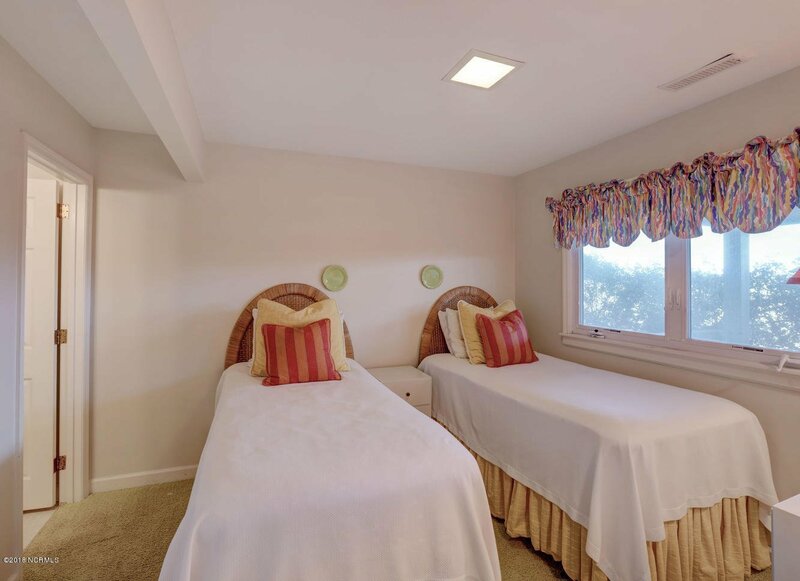 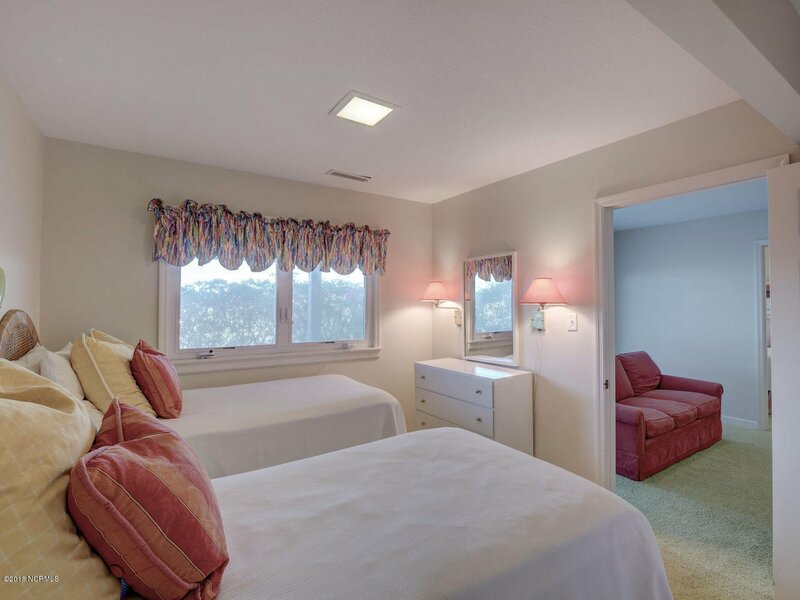 Downstairs you will appreciate three bedrooms, each with a dedicated full bath.